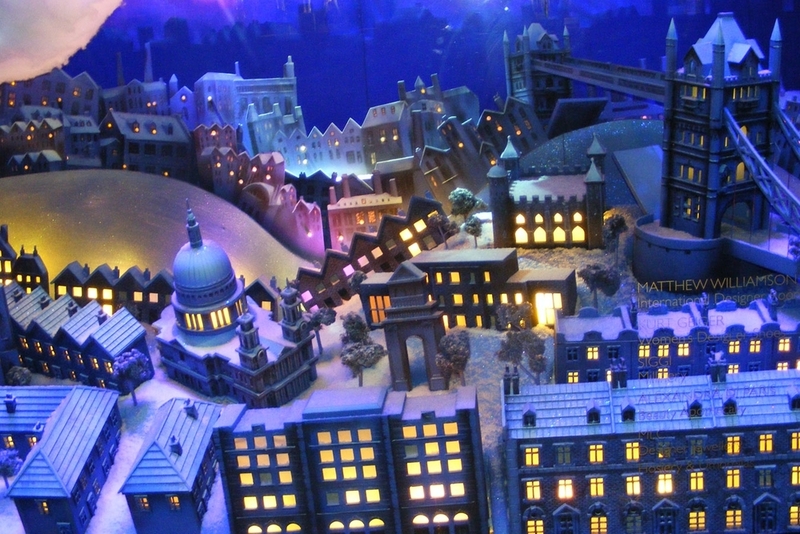 Commissioned by an industry partner, Propability handled the realisation, production and installation of the Harrods Christmas scheme - celebrating the children’s classic ‘Peter Pan’. 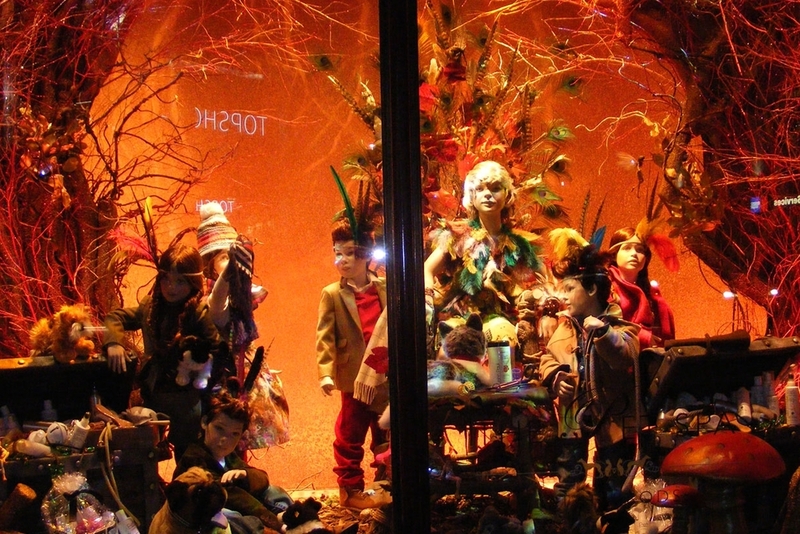 The window was a top success, shortlisted for a number of awards and lives on as one of the most memorable displays achieved for the Brompton Road windows of the world’s most famous department store. Working from loose visuals and creating a 3D interpretation that fitted the window spaces, access areas and the vision of both Harrods and our industry partner (who had visualised the concept and project managed the delivery), Propability provided all sketches, computer generated visuals and technical drawings. The project lasted five months with all the main sets and props for the front run of the windows designed, manufactured and installed by Propability. 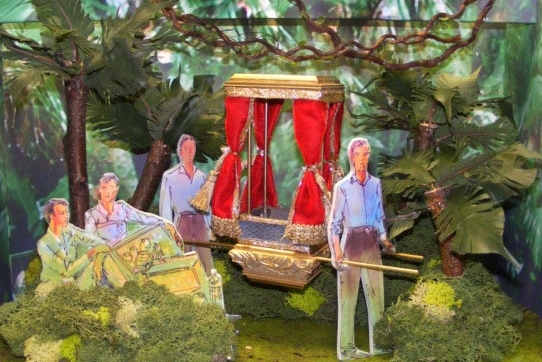 The work included: 1 to 10 scale model realisation of each window design together with the production of scenic backdrops, all the sculpted elements, the props and the set decoration. The scale models of the windows ensured the success of the project ahead of the full-scale production to make sure every last detail was considered. 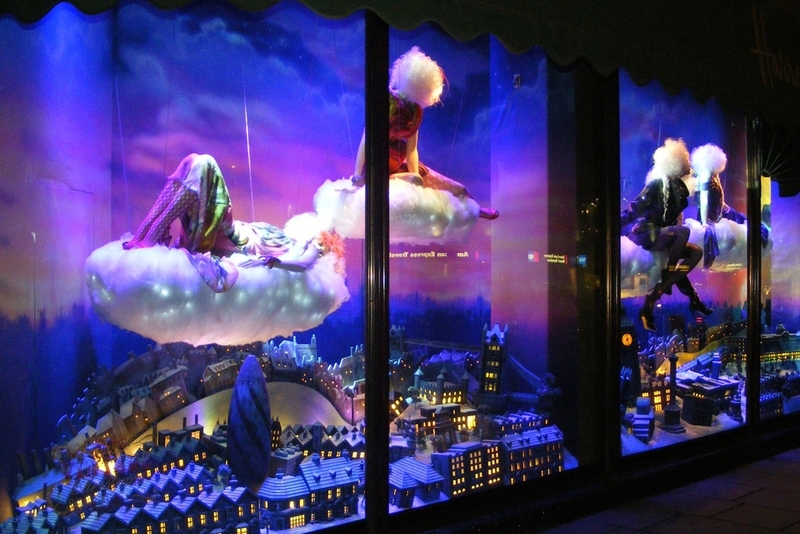 The beautifully executed creation and layout of a miniature London scene was tremendous, made to work alongside full-size mannequins on ‘floating’ clouds.